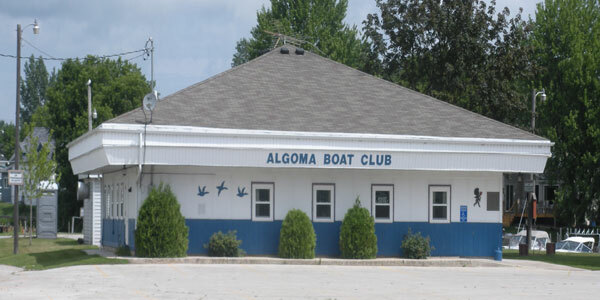 Located right on the shores of the Ahnapee River, the Algoma Boat Club offers facility and dock rentals. Slips are available for seasonal and overnight dockage. Facilities can be rented out for meetings, celebrations, and parties. The Belgian Heritage Center will document the history of the Belgian settlement in Wisconsin and preserve unique elements of Belgian culture such as foods, beverages, customs, architecture and the Walloon language. Hours by appointment. Accessibility: The side entrance has a newly installed wheelchair lift. 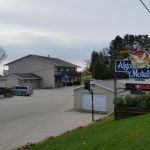 View all events in "Algoma Boat Club"